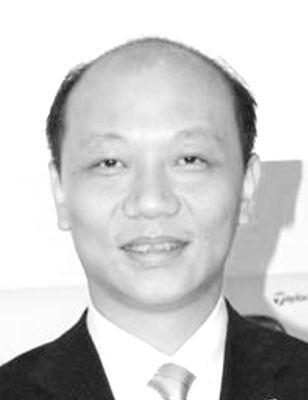 After studying computer science with the specialty vehicle applications in claims service, Zhang Yi worked as a Service Manager and later as a Managing Director in the automotive industry. Since 2007 he passes on his experiences as a coach and trainer for various automotive companies in China. He is regarded as an expert on all aspects of the after-sales business. Zhang Yi has train-the-trainer certificates of a German premium car manufacturer, among others service advisor, workshop manager, parts and service manager and service manager.